Obviously you would not want to take a caravan on the Gibb River Road. However, is there place to leave our van on the eastern end as we make our way across (and then go back and get it)? Is it better to do the southern road first and then do the Gibb River and leave the van on the western end? Off-road caravans on the Gibb River Rd. You are correct. You shouldn't take caravans across the Gibb River Road (unless they are dedicated, tough offroad vans). So yes, if you bring your caravan and want to do the Gibb River Road as well, then you have to leave it somewhere. 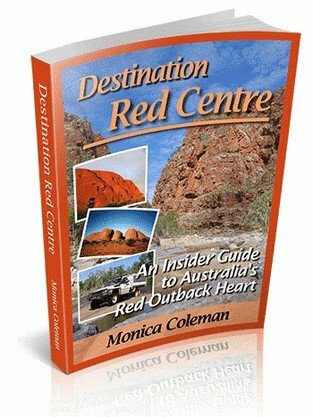 Which road you do first, and whether you leave the van in Broome/Derby or in Kununurra, does not make any difference. Either way it is a huge detour to travel the Gibb River Road without the van and to then go back and get it. Allied Pickfords also have a local agent in Broome and are apparently familiar with that kind of request. I heard there was a station on the Gibb River Road near Derby that has van storage. If anyone knows of the farm please leave details and contact number please. a query rather than a comment. 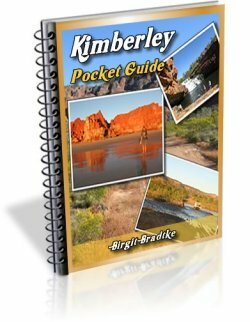 I read in one of the Kimberley guides that it is possible to have your caravan trucked from K to D and stored til you pick it up after travelling the Gibb River road. Any knowledge of this service would be appreciated. I don't think you read that in one of my guides. I never wrote anything like that and am not aware of a dedicated service. You'd have a to ring around with the trucking companies and get quotes. Maybe there was something in another reader comment on this website? My memory draws a blank, but there are hundreds of pages on this site. A bit hard to keep up with all the details. If someone remembers anything about this, please let us know. Just wondering if this type of service (transport caravan from kununurra to Broome) or vice versa end up being an option for you. I too would love to do the Gibb River Rd, but without the van, without doubling back. Just in case anyone is looking for this service. We have a yard next door to one of the Kununurra caravan parks that can be used to store caravans or vehicles. We live on the premises and it is a quiet location well away from the road. You can contact us on 08 91693570 - Kununurra Engineering. We do see an awful lot of vans and trailers in the dry here in our workshop with chassis damage and bits missing after an encounter with our darling Gibb River Road! Thanks for the info, Kaylene! I have added you to the list in my answer above. I have tried phoning "Hamlet Grove"caravan storage , Manning Road (9191 1463) but only get a message to say please check number. Does this place still exist for caravan storage or is this the incorrect phone number. You should be able to reach them on 0408911460 for your storage needs in Derby. Apparently they dont have a landline now. If we can help you should you decide to go from the other end for storage or repirs you can reach us on 9169 3570. Thanks Kaylene for your help. 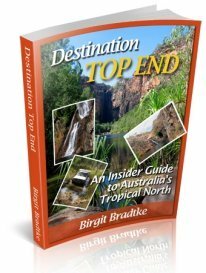 I will definitely give you a call if we decide to go from Kununurra end. We are interested in storing 2 20 feet caravans in June to travel the Gibb River Road - can you accommodate this and what is the cost and requirements? or telephone on 08 9169 3570. Van storage for all but the larger vans is $35 per week or part thereof. If it is for less than a week, then $8 per night is the charge. There will be no power to the vans. The weather is just cooling down nicely here now - 37 degree C today!! Van storage at Fitzroy Crossing?? 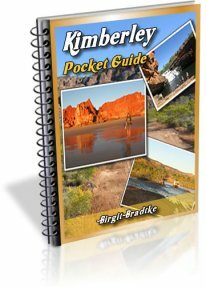 Does anyone know if I can store my van at Fitzroy Crossing while I do the Gibb River. Have you tried the places listed at the top of this page?